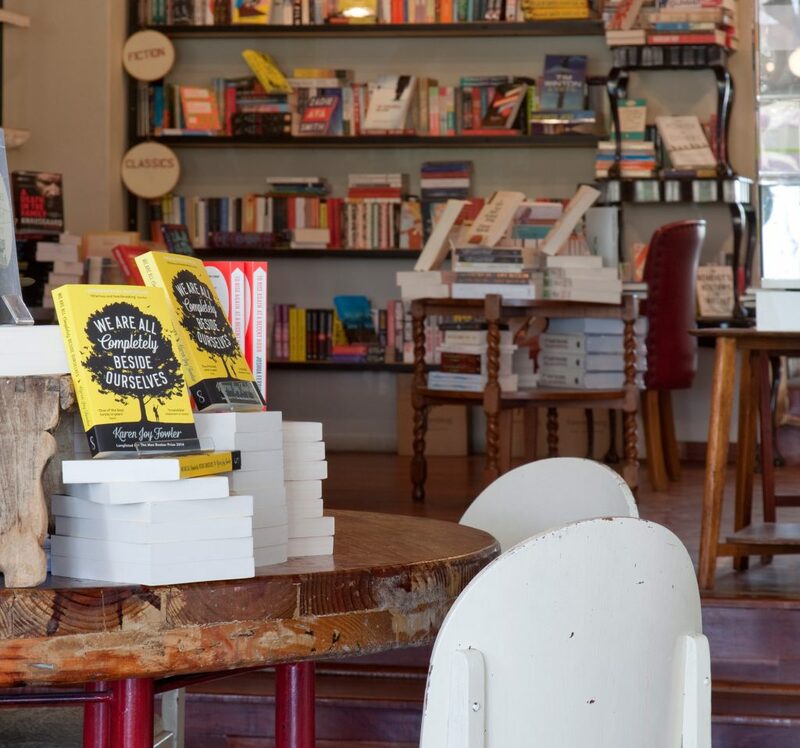 Johannesburg has loads to offer book lovers and these independent bookstores top our list of the best spots to get your reading fix. 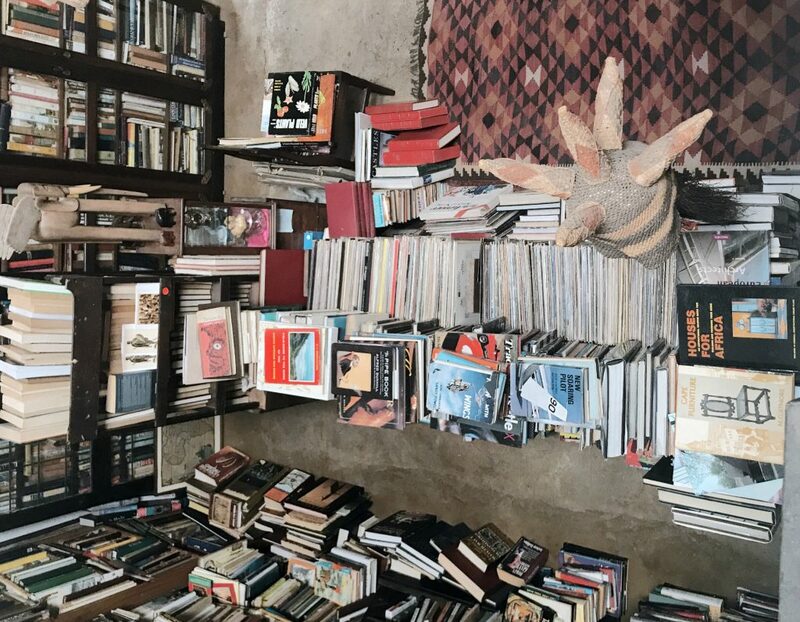 From second-hand books to classics and collectables, and even niche titles, here’s our pick of the best independent bookstores in Johannesburg. Bridge Books in downtown Johannesburg sells new and second-hand books, with many international titles for sale and a main focus on African writers. The bookstore also hosts exciting events and workshops, and it’s worth joining their mailing list to keep up to date with what’s happening. In 2017, Bridge Books launched a non-profit organisation, The African Book Trust, to raise funds in order to provide schools and libraries with much needed books. 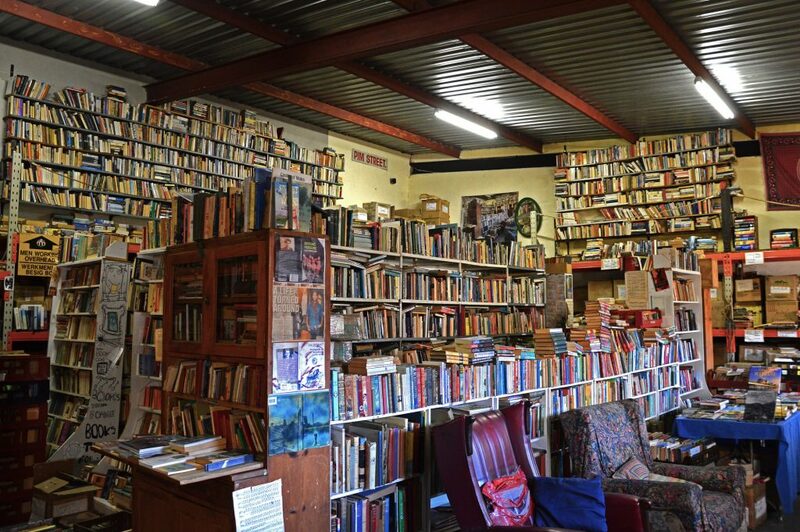 Kalahari Books is an eclectic bookstore in a small warehouse in the historic Orange Grove area. The store has an impressive selection of books for sale, including local contemporary fiction and political commentary titles. They also specialise in out-of-print books and titles which are hard to find. The store is especially great for those after crime fiction titles. 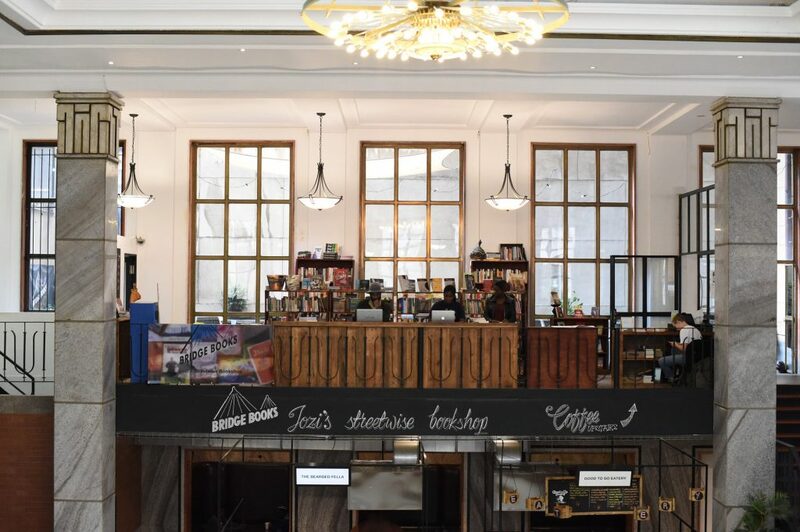 Skoobs Theatre of Books (“books” spelled backwards) is situated inside Montecasino and has an in-house coffee shop, champagne bar and a balcony – perfect for picking up a reading-related gift or relaxing before a theatre show. The store is well-known for their wide variety of fiction and business-related titles and also sells quirky accessories any book lover will love. Collectors Treasury, founded in 1974, is the largest used bookshop in Africa and is housed in a large warehouse. Apart from the amazing book collection the store also sells maps, prints, newspapers and other second-hand memorabilia. This is a must-visit for any bibliophile. Love Books is a beautiful little bookstore in Melville that invites visitors inside with its homely decor and layout. The store hosts story-time sessions for children and many book-related events, so keep an eye on their website for any upcoming launches, readings or talks. Thorold’s, established in 1904, specialises in contemporary Africana and law titles, and is one of the oldest bookstores in Johannesburg. The bookstore is frequented by professionals due to its large collection of niche titles. L’Elephant Terrible is a quaint second-hand bookshop situated in the trendy 44 Stanley complex. The vintage style store sells everything from fiction to biographies and is neighbour to Bean There Coffee Company. Grab a cuppa and let the browsing commence.